When it comes to great taste and nutrition, nature supplies all the right ingredients. Berry Blendz captures the true essence of nature, and then puts it all in a blender. 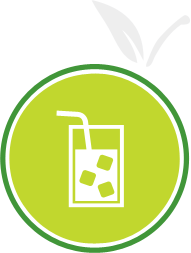 We are a source for healthy, delicious, nutritious food that you can drink through a straw! delicious, nutritious food that you can drink through a straw! 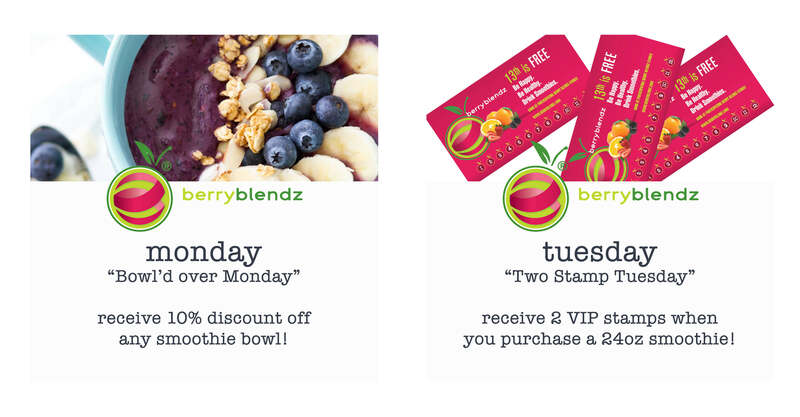 Own your very own Berry Blendz! 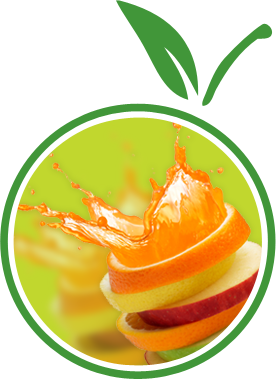 Berry Blendz is headquartered in Fort Collins, Colorado, at the base of the Rocky Mountains. 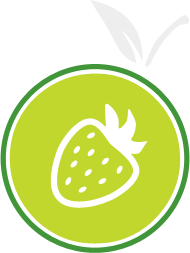 Nestled in northern Colorado, just one hour north of Denver, Berry Blendz is strategically located in one of the most physically active regions of the United States. Our focus on general good health, positive dietary habits and exercise has made us a popular mealtime selection for our customers nationwide. SIGN UP & RECEIVE SPECIAL OFFERS! 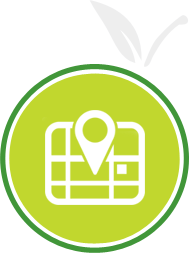 What does a Franchise Fee pay for? Company formation consulting, business plan consulting, finance consulting, architecture design coordination, equipment coordination, construction coordination, product/supply chain coordination, and on-going franchise support. 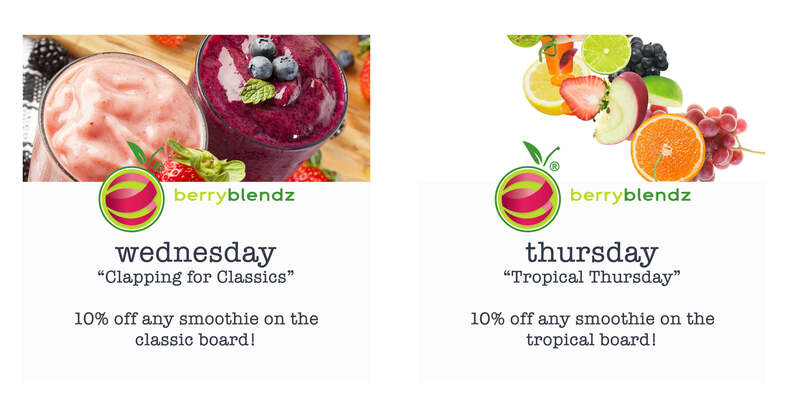 What is the overall investment range for a Berry Blendz franchise? Is the Franchise Fee included in the overall investment? What is included in the overall investment? Franchise fee, architectural fees, security deposit/first month rent, permits and licenses, insurance premiums, tenant improvement, equipment package, travel expenses, signage, uniforms, utility deposits, start-up inventory, start up advertising, and working capital. What is the royalty structure? Currently our royalties are between 3-6% depending on whether you have a Traditional or non-traditional store. Traditional stores benefit with a lower royalty structure that starts with the 1st year royalties at 3%, the 2nd year at 4%, and the 3rd and subsequent years at 5%. How is the royalty fee paid? As outlined in the Berry Blendz FDD, it is currently paid monthly by check or ACH bank transaction. How long does it take to open a Berry Blendz store? What options do I have to get financing? 2 What does a Franchise Fee pay for? Company formation consulting, business plan consulting, finance consulting, architecture design coordination, equipment coordination, construction coordination, product/supply chain coordination, and on-going customer support. 3 What does a Franchise Fee pay for? 1 What does a Franchise Fee pay for? 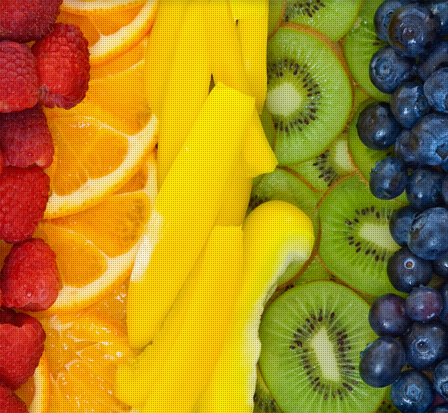 When it comes to great taste and nutrition, nature supplies all the right ingredients. Berry Blendz captures the true essence of nature, and then puts it all in a blender.